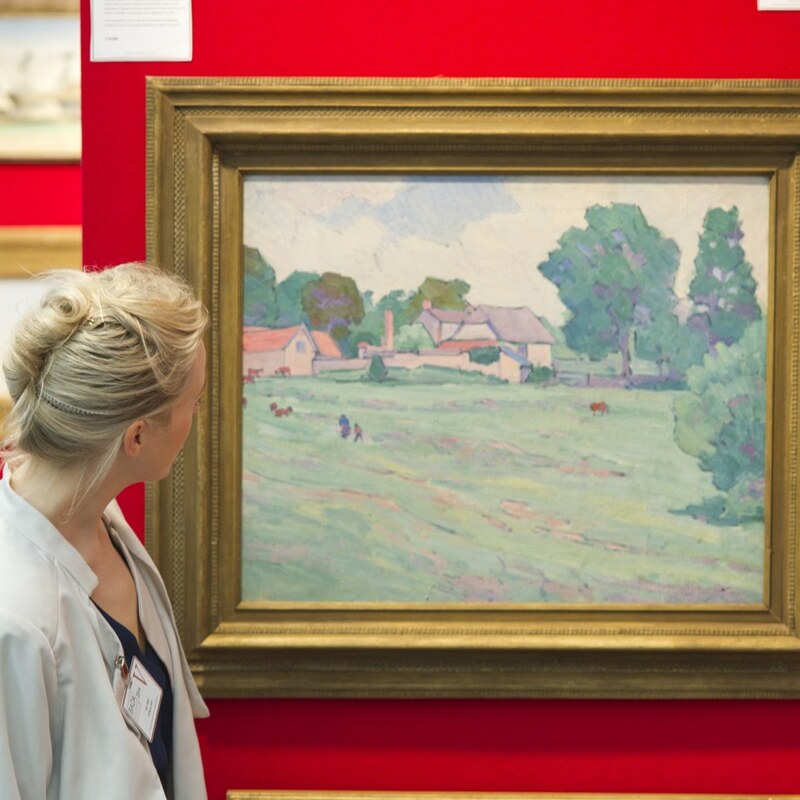 The BADA Antiques & Fine Art Fair is the annual showcase for members of the prestigious British Antique Dealers’ Association. 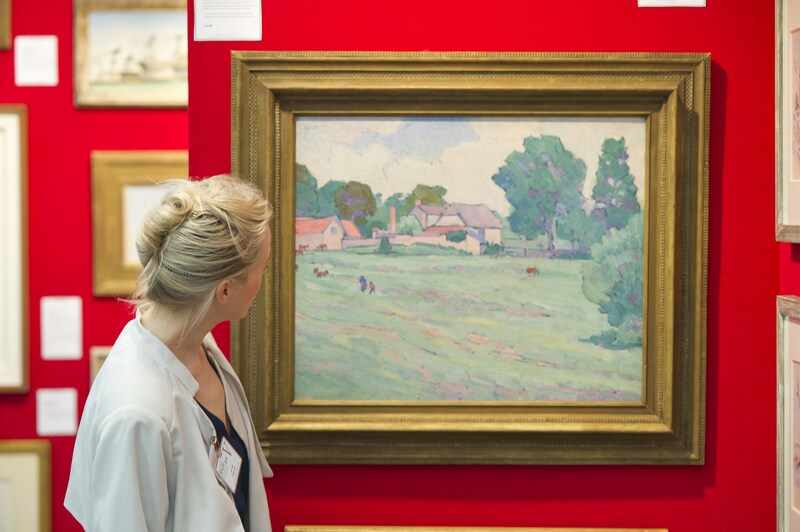 Long-regarded as the premier national fair, the BADA Fair is the leading event for sourcing fine art and antiques of the highest quality and authenticity. It takes place in the Duke of York Square, Chelsea and attracts collectors from around the world.